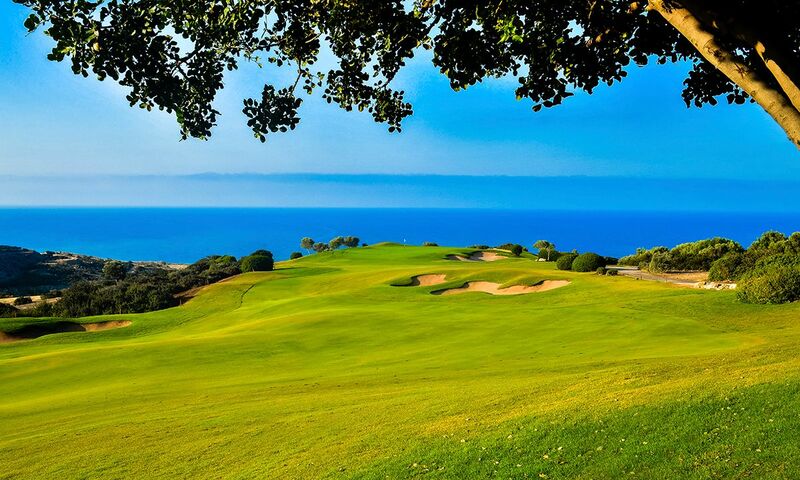 When compared with the Algarve, southern Spain or Turkey, the Mediterranean island of Cyprus is an insider tip in matters of golf. 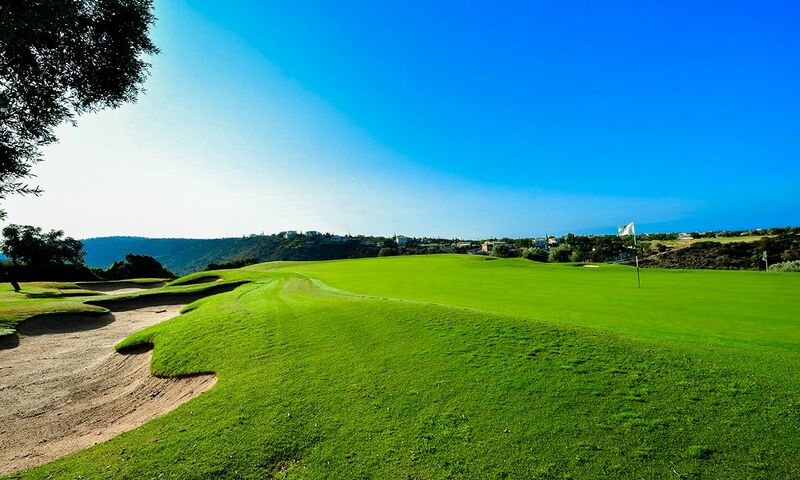 As well as the four superb 18-hole tracks near the city of Paphos, the Korineum Golf Club in the Turkish part of the island is an excellent course to play on. Depending on time of year, make sure to pack a windcheater or light rain jacket! Golf is fairly new to Cyprus; the Cyprus Golf Federation was founded in 2000 and, as of 2008, all of the island’s golf clubs are certified according to USGA/EGA. 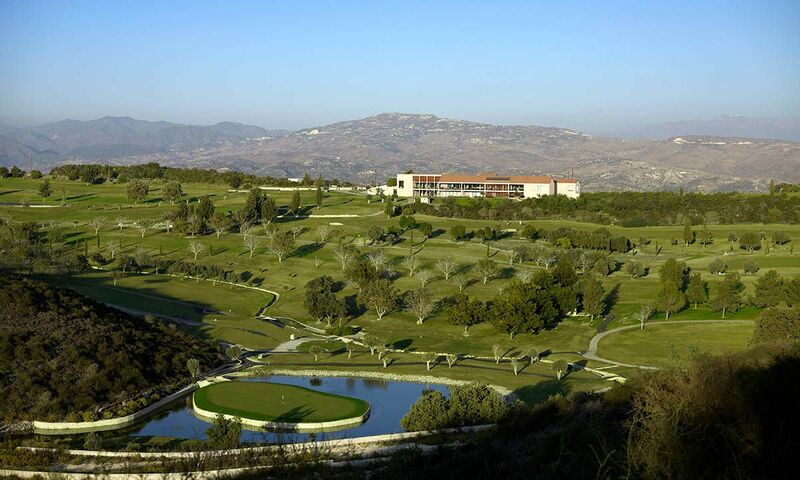 Over the past decade, Cyprus has developed into a year-round golfing destination. The Eléa Estate Golf Club opened in October 2010. 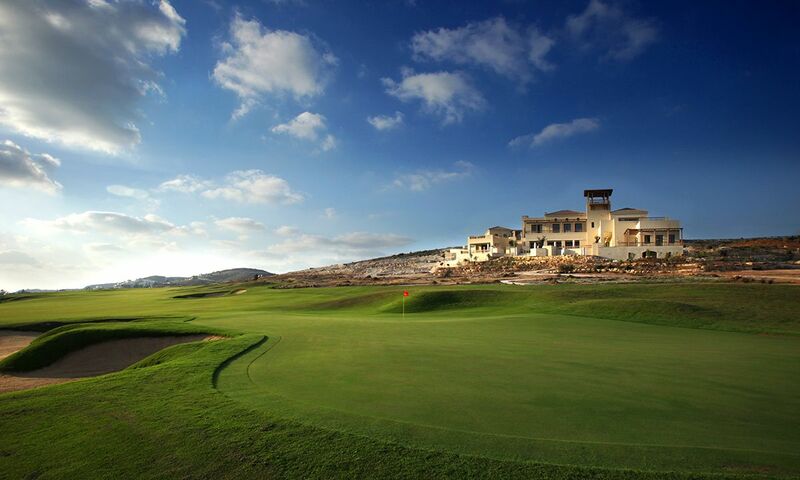 Designed by golf legend Sir Nick Faldo, it is his Mediterranean masterpiece and one of the most exciting new golf courses in the world. The impressive location of the course is spectacular in its own right, affording gorgeous views of the shimmering Mediterranean Sea and the Old Town of Paphos. 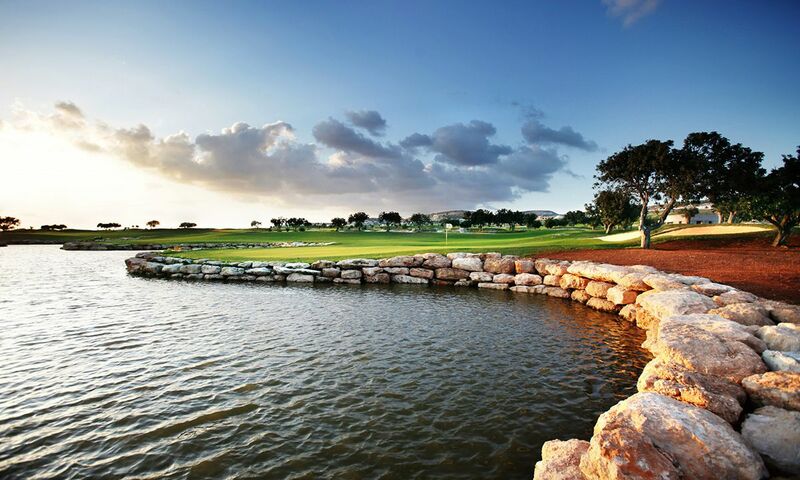 The course extends to 6775 yards (6194 m) through hilly terrain, past carob and olive tree forests. Numerous water hazards and carefully placed bunkers demand the players’ constant focus and a strategic approach. 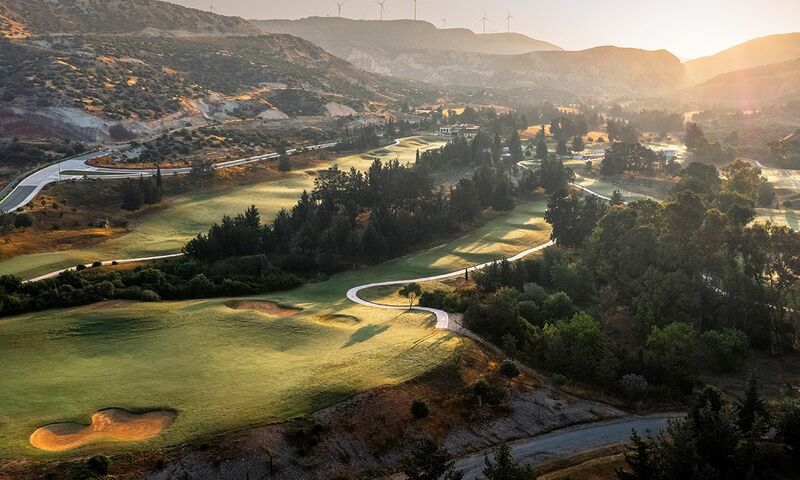 Featuring breathtaking views of the Mediterranean Sea and an exquisite setting in the heart of lush vegetation, Aphrodite Hills Golf is a slice of paradise for golf aficionados. The course is as unique as it is exotic and challenging. Opened in 2002, this exceptional golf course was designed by the acclaimed golf architect Cabell B. Robinson. Given the size and strategic layout of the course, hiring a golf cart is recommended. The carts are even equipped with a GPS system! 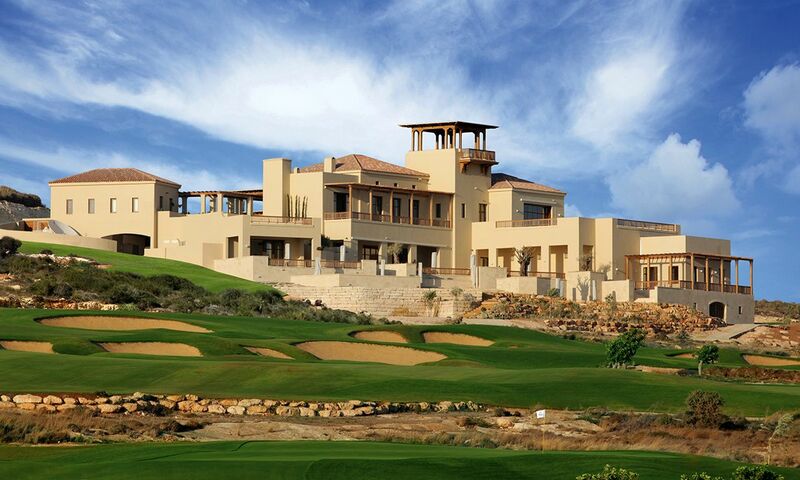 Aphrodite Hills Golf is the only golf course in Cyprus that provides this luxury.